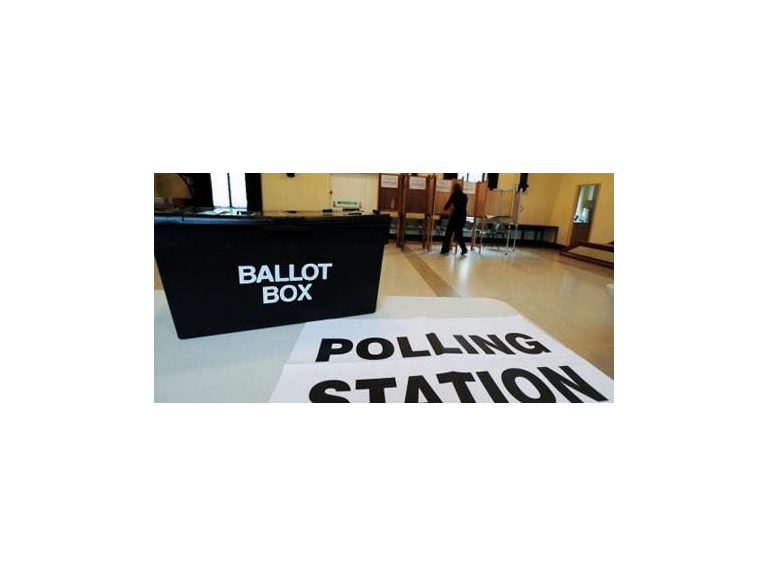 On Thursday 5 May 2016 voters in Epsom & Ewell will go to the polls to elect a Police and Crime Commissioner for Surrey. Anyone who isn’t registered to vote won’t be able to take part and have their say. The deadline to register to vote in these elections is Monday 18 April 2016. Whilst there is still time, it’s running out quickly. The good news is that it only takes a few minutes to register online at www.gov.uk/register-to-vote. It’s a chance to join the thousands of people across the UK being encouraged to register this week. Local residents who do not have access to the internet can get a paper copy of the registration form by contacting the electoral services office on 01372 732000. National Voter Registration Drive is between 1 and 7 February 2016 and is led by Bite the Ballot. Bite the Ballot (www.bitetheballot.co.uk) aim to ensure that young people are engaged in political process and inspired to become change-makers. The #NVRD campaign is led by Bite the Ballot and they work with partners, like the Electoral Commission and local authorities, to engage young people and encourage them to register to vote. There will be events and activities across the country being organised by schools, charities and other organisations. National Voter Registration Drive exists because it’s important that anyone who’s eligible, but has not yet registered, does so. Young people and students are much less likely to be registered to vote so #NVRD is as important as ever.